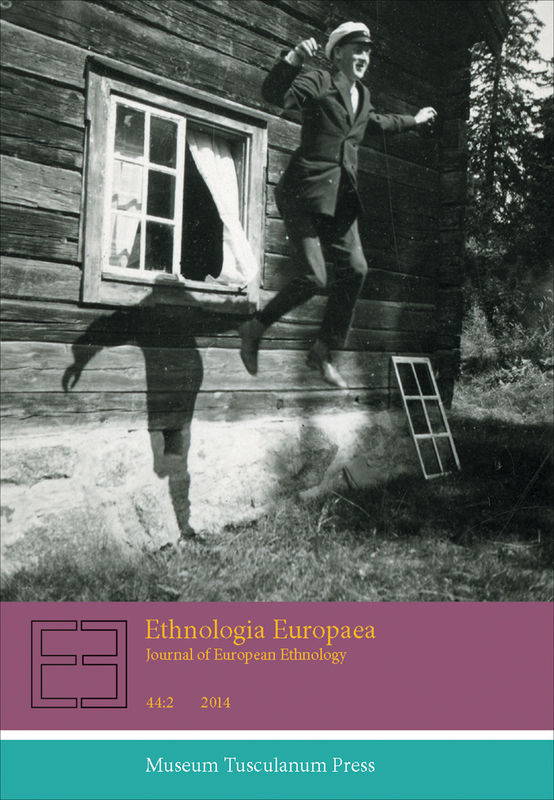 Ethnologia Europaea is an interdisciplinary, peer-reviewed journal with a focus on European cultures and societies. It publishes material of interest not only for European ethnologists and anthropologists, but also for sociologists, social historians, and scholars of cultural studies. The journal was launched in 1967 and in the ensuing decades has acquired a central position in international and interdisciplinary cooperation among scholars within and outside Europe. Revisiting the Histories of Mapping. Is there a Future for a Cartographic Ethnology?